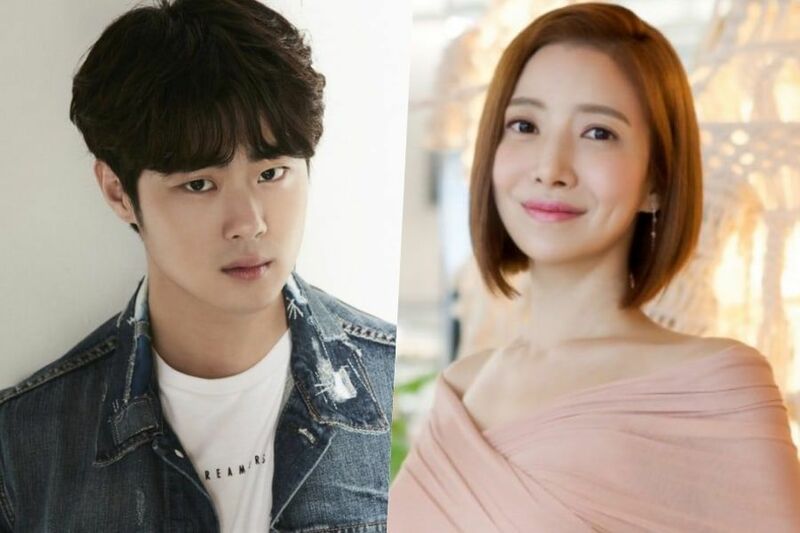 Actor Jo Byeong Gyu has released an apology for his recent comments on ‘Happy Together‘ where he would be in a love interest with actress Yoon Se Ah, who plays his mother in ‘SKY Castle‘. Damn, my dude not only had the general feeling he wanted to get with his on-screen mom, but already had a script and scenario ready to go. It’s too bad he had to apologize for being disrespectful, I guess. Yoon Se Ah didn’t seem offended anyway, though she did mom-zone the hell out of the poor kiddo.